In celebration of English Wine Week we have released our 2016 Bacchus and White Pinot Noir. Our hugely popular Bacchus continues to exhibit its hallmark pronounced aromas together with a super refreshing and zesty palate. With less stock available than for the 2015, buy this before we run out! 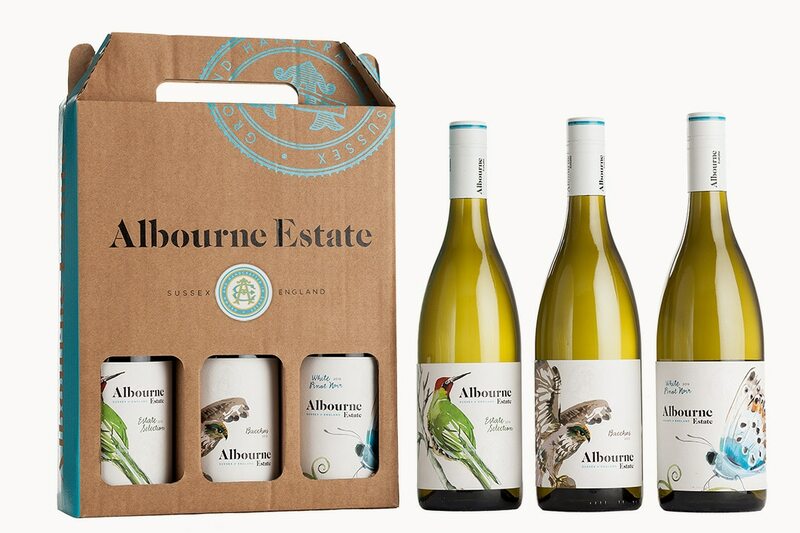 Albourne Estate is an award-winning, modern vineyard and winery overlooking the beautiful South Downs, near Brighton.